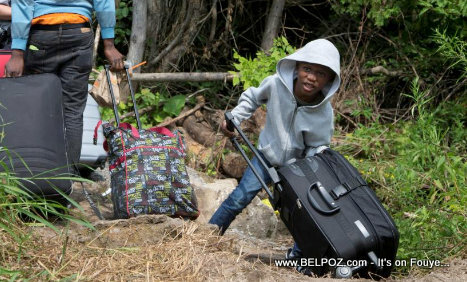 According to the Canada Border Services Agency (CBSA), 80% to 85% of asylum seekers are of Haitian origin. Others come from various countries, including Sudan and Turkey. More than 10,000 asylum seekers have been intercepted in Quebec after illegally crossing the Canada-US border since the beginning of the year, according to figures provided by the Royal Canadian Mounted Police (RCMP) and the Agence des services Canada Border Services Agency (CBSA).